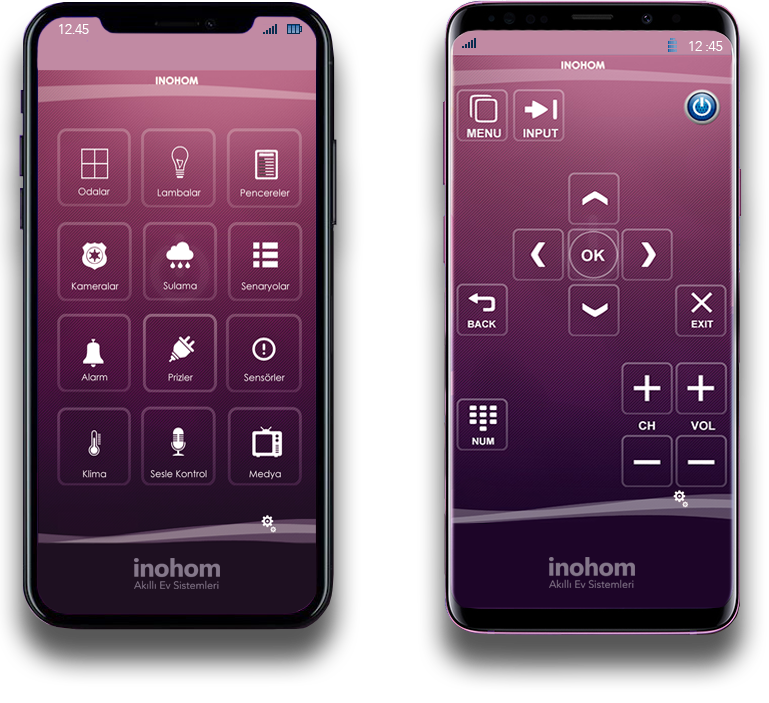 You can manage your home from anywhere in the world with the hearth of inohom smart home system. You can access to all controls of your home with iOS, and Android app and via web interface. You can wirelessly communicate with other inohom products and manage different scenarios and alarm conditions. Smart home systems enable you to add new devices and expand the system in the future. You will say goodbye to worry about if you left the iron plugged in! Works integrated with all inohom products with wireless communication infrastructure. Single products with SIP support and remote access.